With machine-learning and AI ruling the digital scenario these days, it makes sense to include them in the way we do business. Nobody likes the idea of slipping into extinction. But what we do like, is to stay ahead of the pack, which is now possible with automation, AI, predictive analytics, and more. Traditional businesses which had gotten into their comfort zones are now are just battling each other in their industries can’t really hope to keep up for long. There has got be a niche within their industry which sooner or later will be exploited by an outsider and their entire industry will fall apart given the sudden decrease in price and increased efficiency offered by this new competitor. How is the new competitor doing all this? Simple, by engaging AI like it should be done, in today’s date. How Automation can reap more benefits for your business? To start off with, automation decreases the turnaround time of processes and also brings errors down by a good percentage. All you have to do is to set a few templates, and a few APIs in place which will help start sorting information and sending them into the right channels. Not only that, if you require this sorted information in a proper comprehensible format, AI, predictive analysis, and automation can do that, too. This entire process cuts down on time and costs, the benefits of which you can pass onto your end consumer, thereby bringing down prices and delivering projects within efficient timelines. Once you have mastered one service line, successfully, with a software that is saving you money and gaining you more clients, it gives you a chance to expand your bandwidth and service portfolio. The role of UX in automation is more important than we can fathom. Automation adds the distinct machine presence into our services and processes. We need to adda human touch to it and help our employees and customers embrace the automation, comfortably. The user experience that we create for them will help us ensure the smooth implementation of the automation process. Users of any new technology need some time to acclimatize with the product/software. An easy and straightforward UX can help us create a great experience for our customers and employees. Smooth flows from one step to the other. Clear CTAs and well-guided instructions can help us create that perfect CX we are aiming for. As always, testing is a must before you roll out your new software. It is always good to know about the hiccups on a smaller scale rather than facing a full-blown issue at a later stage. Your loyal customers and client-facing employees are the best focus groups for testing out a new product. Your existing clients will know what they want from your product and what they can expect from it, which gives them a clear view of what they might not be getting with the new software. They might even be able to to identify ways in which the new automated software is more efficient and helpful. These are the points you can use to pitch your new and enhanced software to the rest of your existing and potential clientele. The same goes for your employees. They have been handling service-related issues face-to-face with the clients, till date. They can now tell you, how effective they think this new automated software is. Their understanding of the product can help you tailor a training program (if required) which will help your other employees use this new platform, efficiently. Who should go for automation? Startups and industry leaders, alike. Anybody who wishes to add a new dimension to their service offering or create product differentiation, should opt for automation. 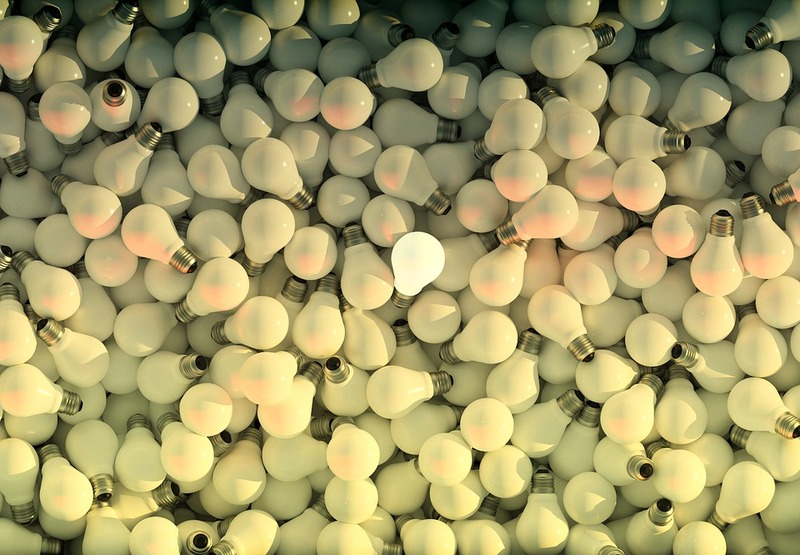 Early adopters always get a head-start but that doesn’t mean that others need to lag behind. Look at your business offering. 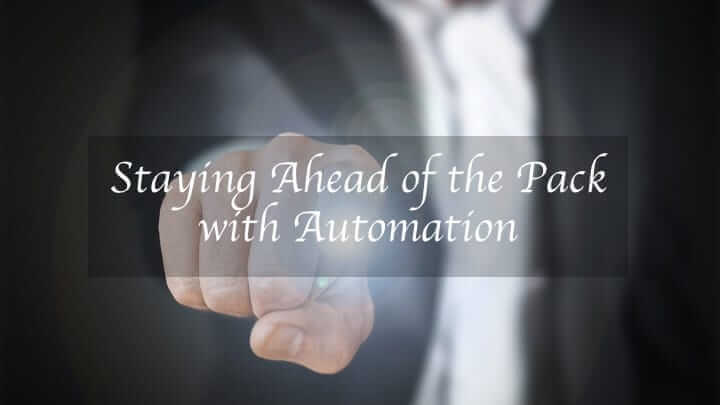 Think about which parts of it could be automated and the benefits of the same could be passed on to customers, and you surely will come across a couple of steps that you think would greatly help, if it were to be automated. Reduced prices and increased efficiency without affecting quality will be a great motivator for more clients looking for your services, which result in a sure-shot win-win situation. Thinking automation, think Roars. We would be delighted to brainstorm some ways in which we could automate your business processes helping you skyrocket your business. Contact us today for a free consultation.